The foundation of a stable relationship. They have the solid foundation, Peaches! Ooooo, love that Hemingway quote! Hard to do but very rewarding. 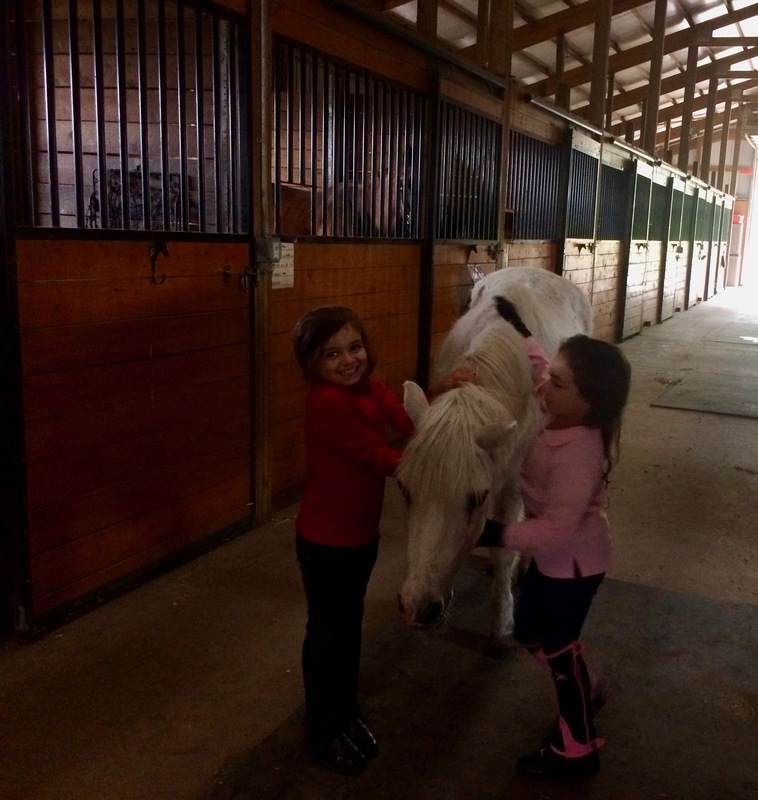 Horses are the best teachers. Oh the adorableness far surpasses the quote for me today Beth!! 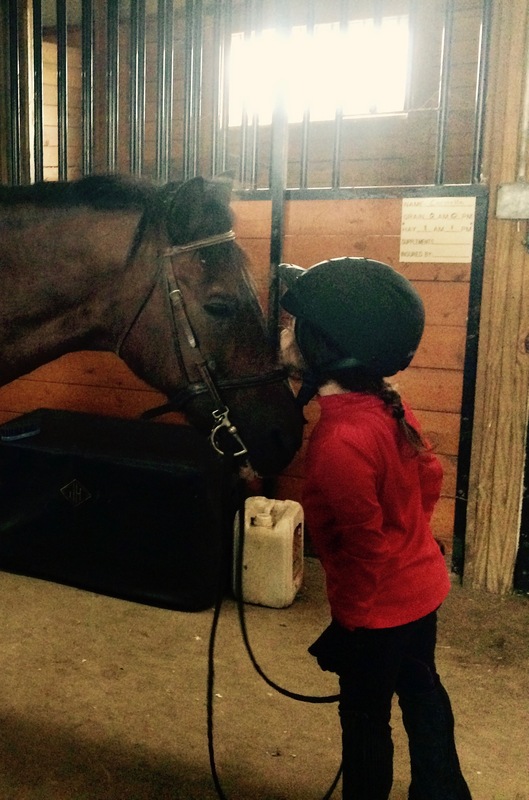 My autistic son rode horses for a decade. It was a beautiful experience. Thank you for reminding me of that this evening Beth. As usual, the Maestro is always right. Yes trust people first that’s how to test their trust.